for sale; We provide all kinds of used construction machines including excavators, loaders, bulldozers, road rollers, cranes,etc. 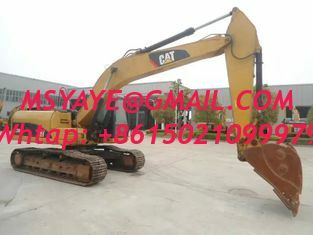 Excavator:HITACHI EX100WDS,EX100WD,EX100WD-2,EX200-1,EX200-2,EX200-5,EX200-6,ZX200,ZX200,ZX230,EX350LCKOMASTU PC60,PC200-6,PC200-7,PC400-6CATERPILLAR 320B,320C,325B,320CU,VOLVO 210BHYUNDAI 200-5,220. 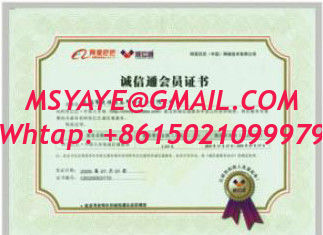 We persist in providing machines with highest quality and lowest price for customers throughout the world. 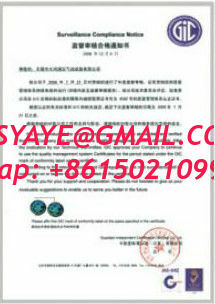 You are welcome to visit our company to inspect the machines. 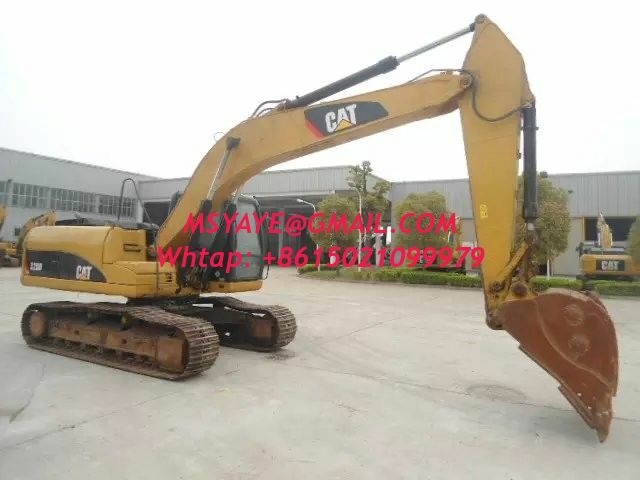 Please contact us if you are interested in any type of these machines,we will give you the best price.